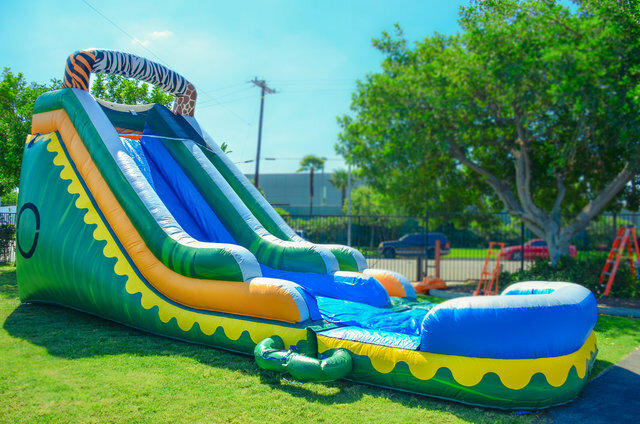 BEAT THE HEAT with this super cool water slide experience & enjoy all day with this overnight rental. Rent by itself or combine it with our water tag wars package – at a great price. It’s an experience that will keep everyone active and cool.